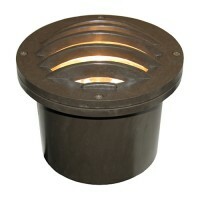 Total Outdoor Lighting offers standard well light fixtures in over 40 styles to choose from. 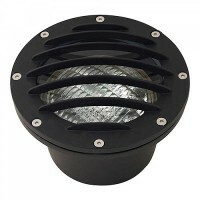 Many of these fixtures that use an MR16 bulb can be lamped with a LED MR16 bulb; giving you the brightness that you need with a substantial energy savings. 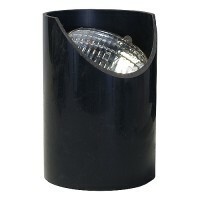 All of these fixtures are built to last. 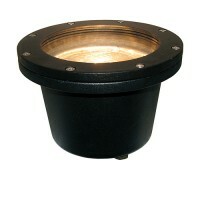 Well light fixtures are the perfect choice for up lighting plants, trees and architectural elements. 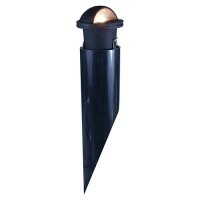 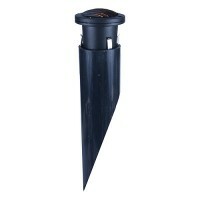 Now you can create depth and drama along with added security to your property at night. 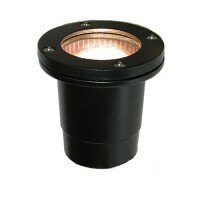 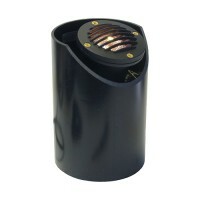 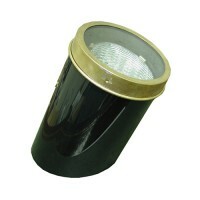 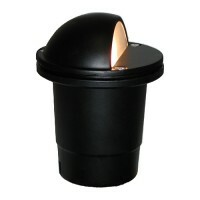 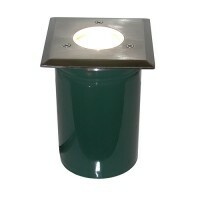 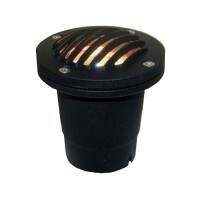 We do not sell the PAR36, Make sure you have a source before you order this fixture.